This land can be purchased with the home at 556 Willow Ridge. 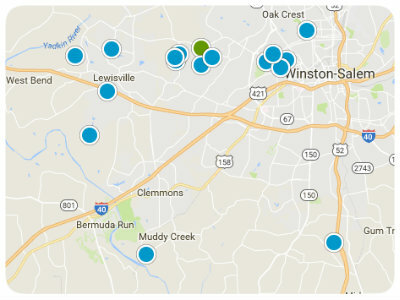 Popular Triad NC Searches Below! Click on any of the City or Subdivisions below for instant access to all the Homes for Sale in that area.